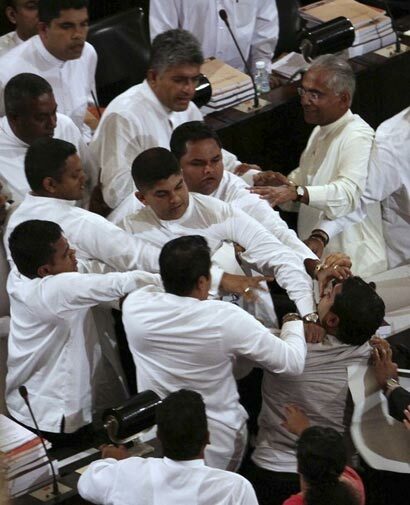 Recent brawl in the parliament between the members belonging to the joint opposition and those in the government benches was one of the worst of its kind. 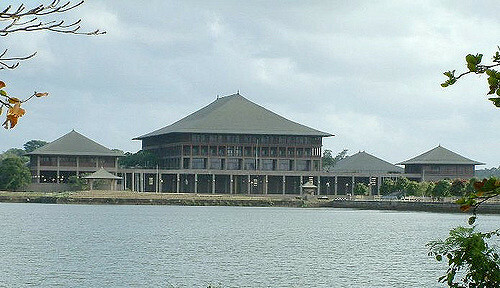 It, perhaps for the first time in the history of the Sri Lankan parliament, resulted in hospitalization, though for a day, of one of its members. Brawls in the parliament are not a new thing. Many an argument has ended in pushing around or fisticuffs even in the good old days when most of the people’s representatives were educated men and women of a different background. Dissention and even fighting in places where opposing views are debated, is a common feature in any society. What makes it different this time is the severity and brutality of action which has resulted in physical injury. Views have been often expressed in our country to the effect that general quality of the parliamentarians has come down drastically. It is also significant that the worst brawl has taken place at a time a draft Code of Conduct for the parliamentarians is awaiting approval before the parliament. Despite education being broad-based, the gradual deterioration of the quality of our people’s representatives is a shame on our democracy which is one of the oldest in Asia. Theoretically speaking, when education levels grow and people become more exposed to the rest of the world through the media, they should become more conscious of their rights and should elect better quality members as their representatives. Then, the question arises as to why quality of the people’s representatives is going down. The main reasons are the proportional representation system of election which has been in force for nearly four decades and the continuance by the key political parties to nominate unsuitable people as their candidates. After all, parliament is the highest echelon in the country for debate and resolution of vital issues faced by the people. Quality of debate increasingly has been coming down and it is becoming a place where differences are ironed out through fisticuffs. PR system has made it worse as people now have lessor choice in a situation where money plays a vital role in deciding who enters parliament. When bad people are included in the nomination lists, people have to elect someone out of the bad lot and one’s ability to throw money becomes a key factor in getting elected. At least some reasonable background and educational qualifications for all those nominated as candidates for elections in the future is a must, if we are to have a decent parliament. Quality of the members we return to the parliament is material and the final responsibility, anyway, lies with the people who are electors. 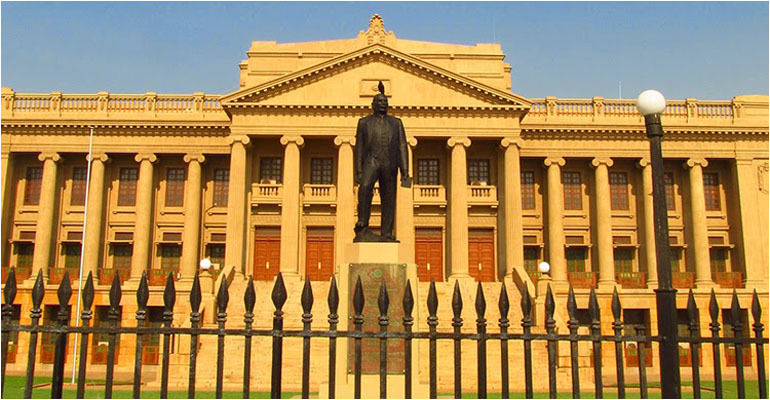 However, one must not forget that in a democracy people get the government (parliament) they deserve.